You can't get any closer to Rowan! Large house, Big rooms, full basement, back deck . 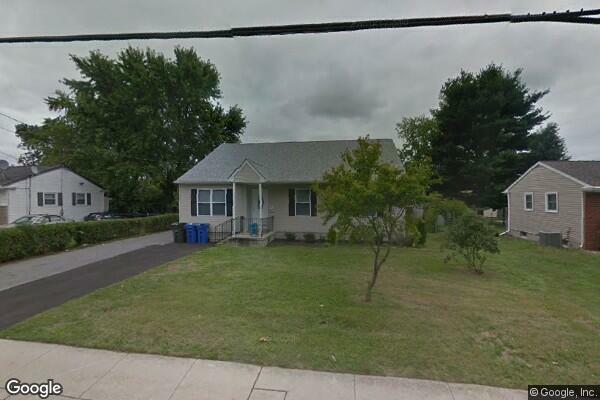 Located in Glassboro, NJ, This great student rental features 5 bedrooms and 2 bathrooms.